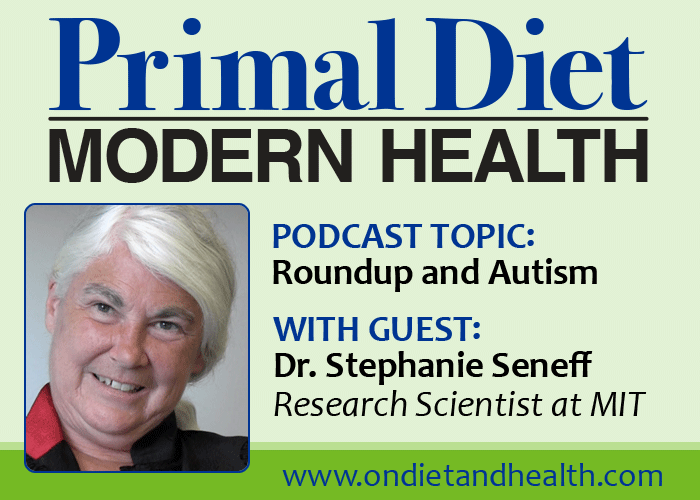 Dr. Stephanie Seneff discusses Roundup linked to Celiac and Autism in an interview with Beverly Meyer for Primal Diet – Modern Health podcast. 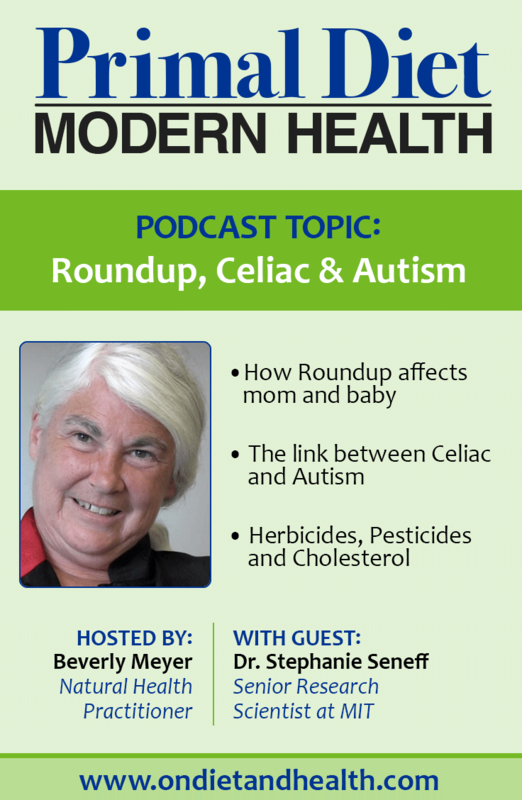 We talk about Roundup effects on sulfur detoxification, leaky gut, the brain and cholesterol. And much more! 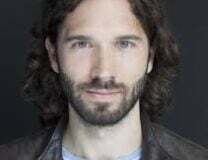 Dr. Seneff is a Senior Researcher at MIT studying correlations in the rise of both Celiac Disease and Autism with growing use of Glyphosate herbicide. Compelling and alarming, as well as fun and personable, you’ll enjoy hearing this fascinating conversation on a wide range of topics. Here’s my article on this topic, with tons of important and useful info. How is Roundup Linked to Celiac and Autism? Listen to this show on iTunes or Stitcher or from the link above. 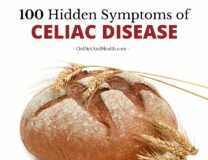 Is Roundup Linked to Celiac Disease and Autism?